I am really happy to be chosen as the Delancey Ones to Watch this season. Have a read of my blogs here. 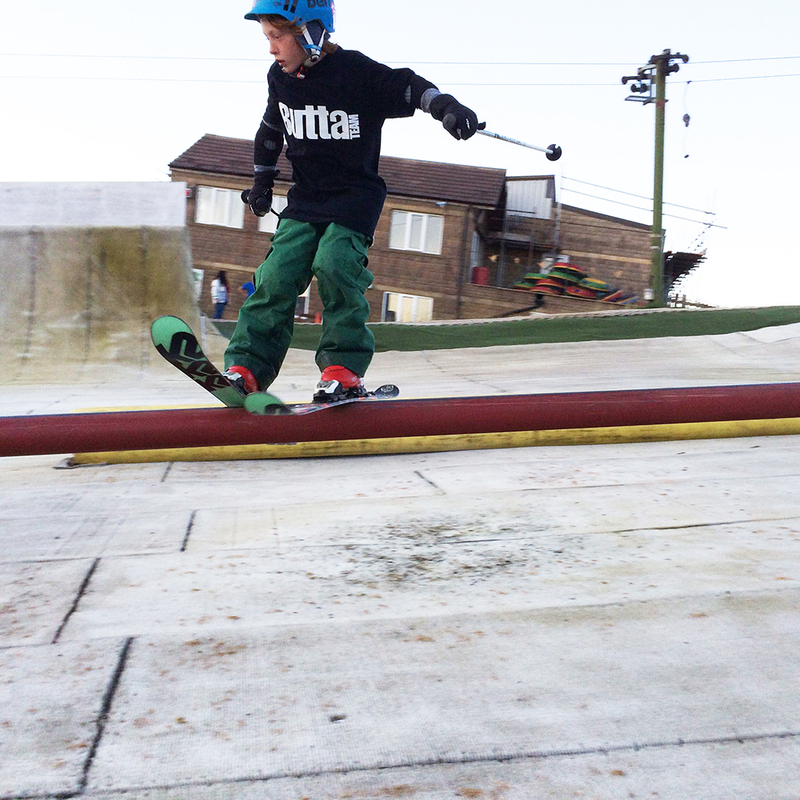 The Planks grass roots tour at the Snow Centre was really fun and i was happy to get a misty 5. 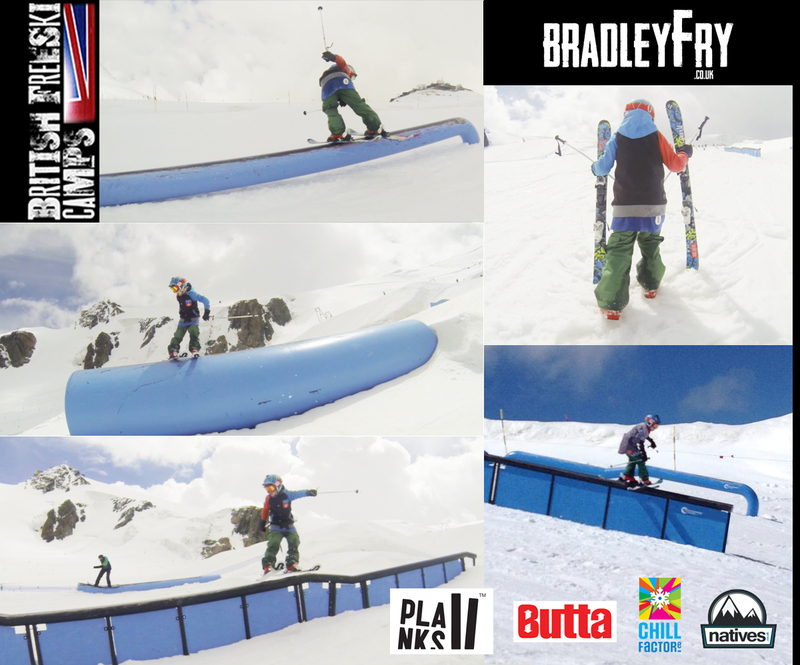 My Planks Grassroots Video Contest by Bradley Fry from Nick Fry on Vimeo. This is my 2015 edit which Andy Bennett has done for me and has got my friend Bobby’s Adventures in it. 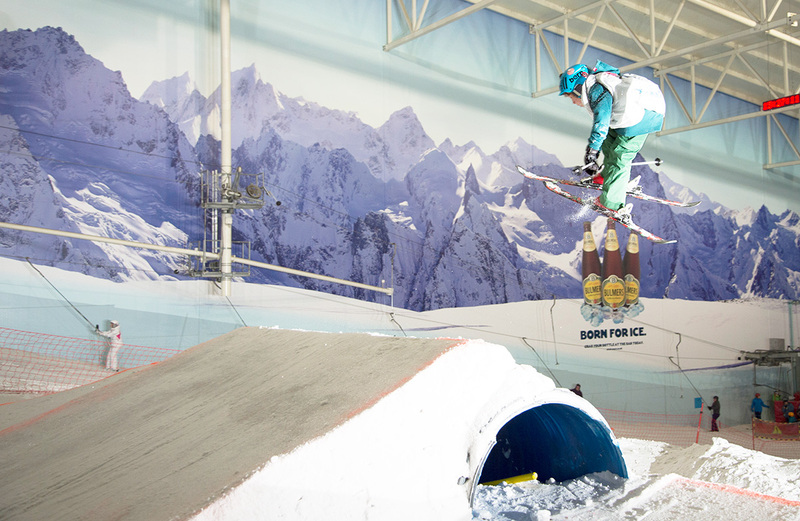 Have a look at the british freeski camps edit, it is sick. 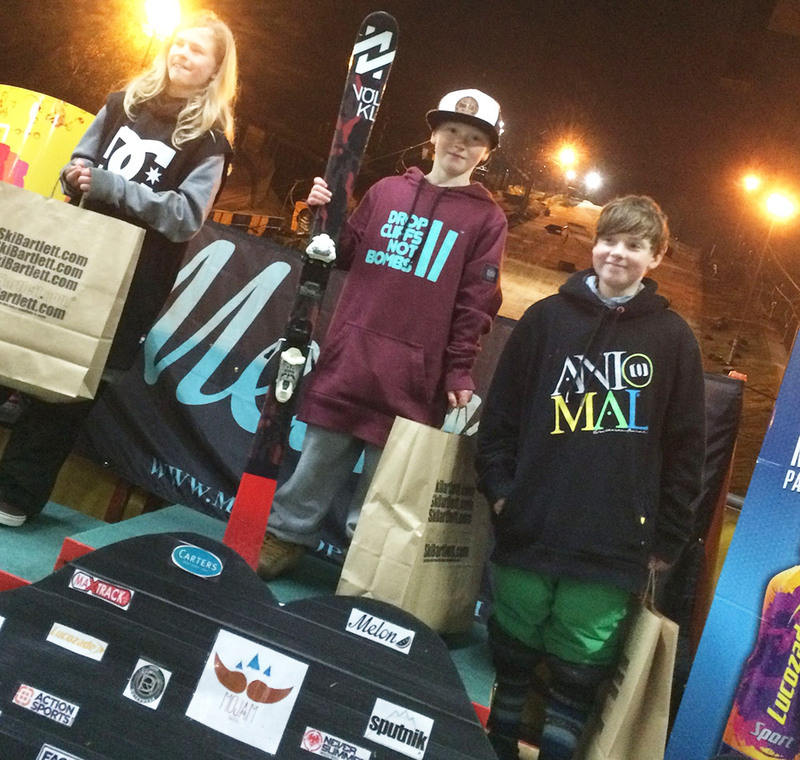 On Saturday I won the u12’s English Championships at the Chillfactore. And I was even more excited and happy that I made the finals and smashed it, I came 6th overall. In Tignes I was really trying my best to do the best I could do and I was doing 720 safety’s of the big jumps with about 10 meters to clear. It was the best . On rails I’ve been working on the down rail and cannon rail with Josh Birch. I have been trying 450’s off it and I got some. 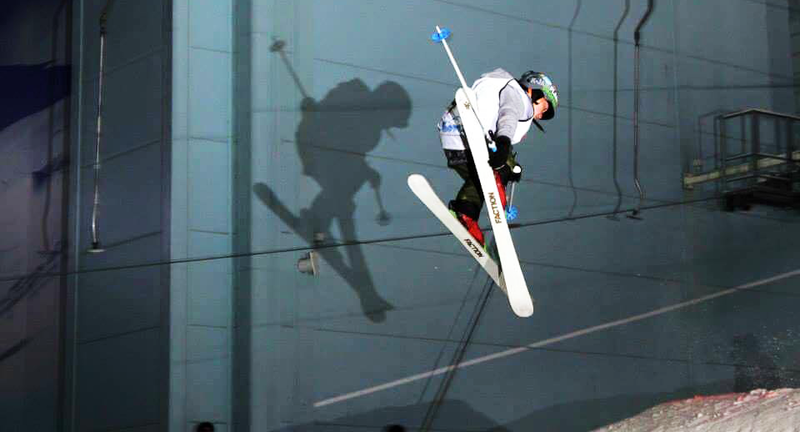 I have been to Verbier in Switzerland with the warren smith ski academy and worked on my skiing with stefan and andy. 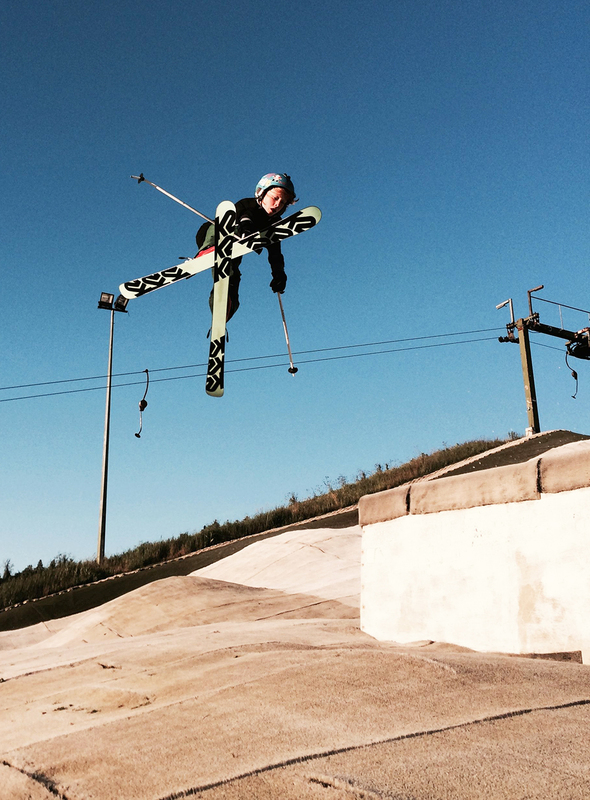 I won the under 12s english slopestyle championships last saturday and landed lots of switch 360s and 540 on the big kicker on sunday at the snowsports england talent camp. I was very happy. 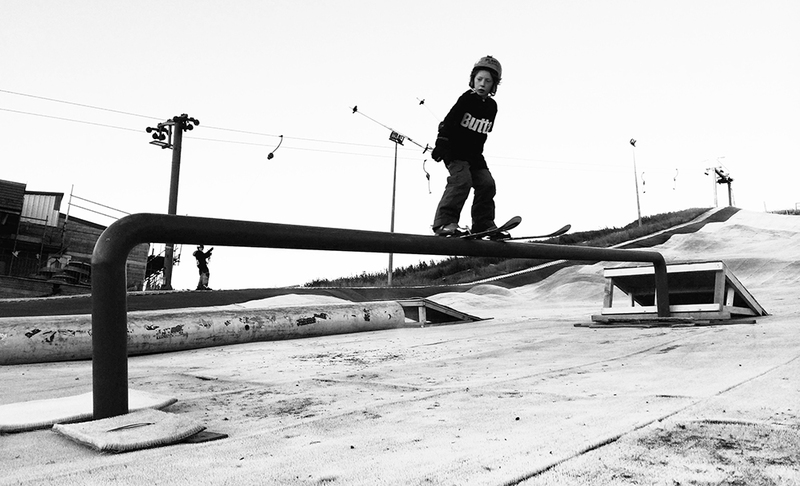 Gas pipe session tonight at Swadlincote Ski Slope. 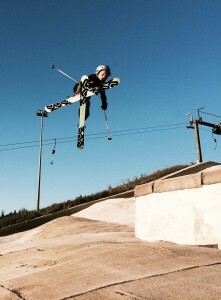 Here’s a little edit from the past month starting with a few runs in Tignes then Halifax and Swadlincote dry slopes. 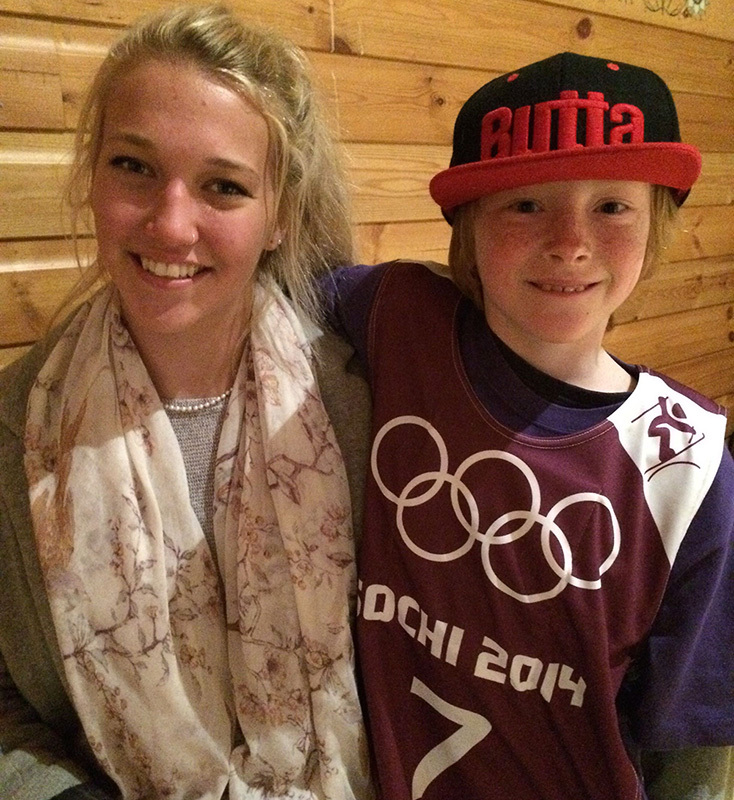 I have had an amazing time at The British Championships in Tignes this week. 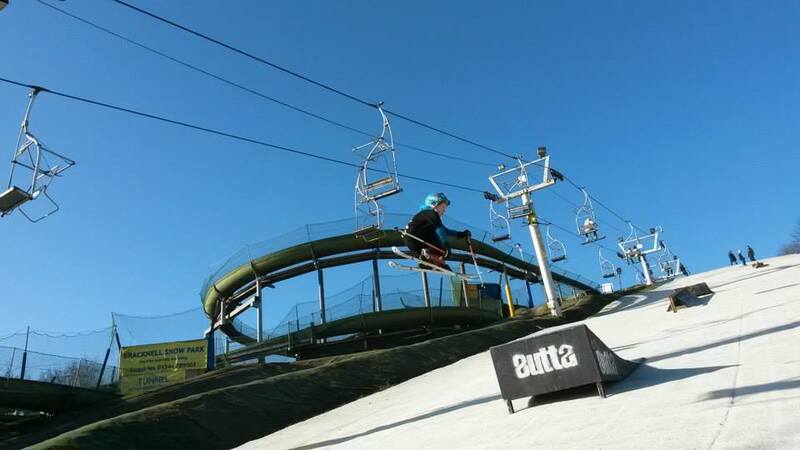 Thank you James Webb and Southern Freestyle Club down at Bracknell Ski Slope. I have had an amazing time today and want to come back now. Had a sickage time down at Bracknell today. Thanks James Webb for coaching me and helping me with my 360 truck drivers. 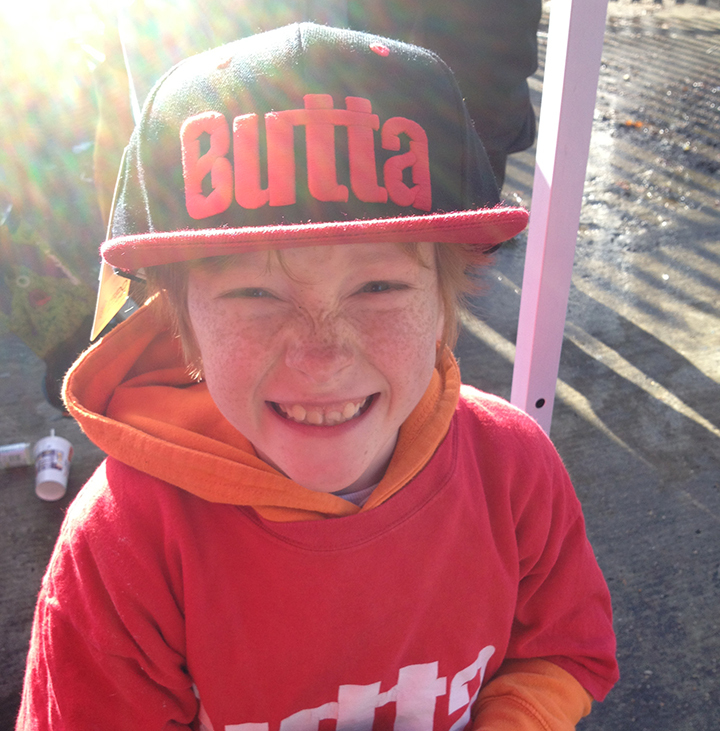 I got a really sick Butta cap and t-shirt from Jim Stewart at Butta and am very very very stoked to be representing Butta. New YeArs Shred : Only 4 days after an accident with my ski pole smashing my teeth in. I landed my 1st dry slope 540. Really Happy. First I went to Castleford on Friday night and I had a great time on the gas pipe and it felt amazing because it was my first time doing that trick. I switched on the long rail and worked on popping on to the bigger gas pipes. 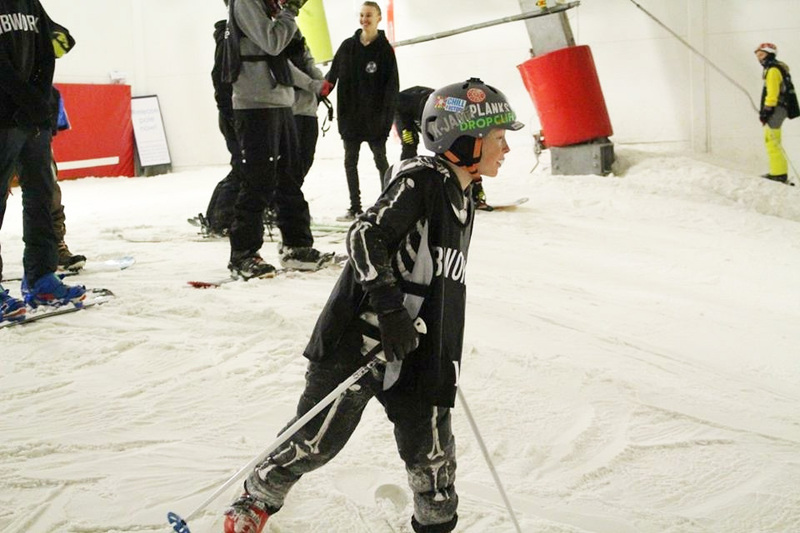 On Saturday I went to Bracknell and skied for 5 hours which was a very long time, I had a great time and skied very well, I made the finals because the judges saw I tried hard and did some butter 360’s, switch on rails and 270 out. 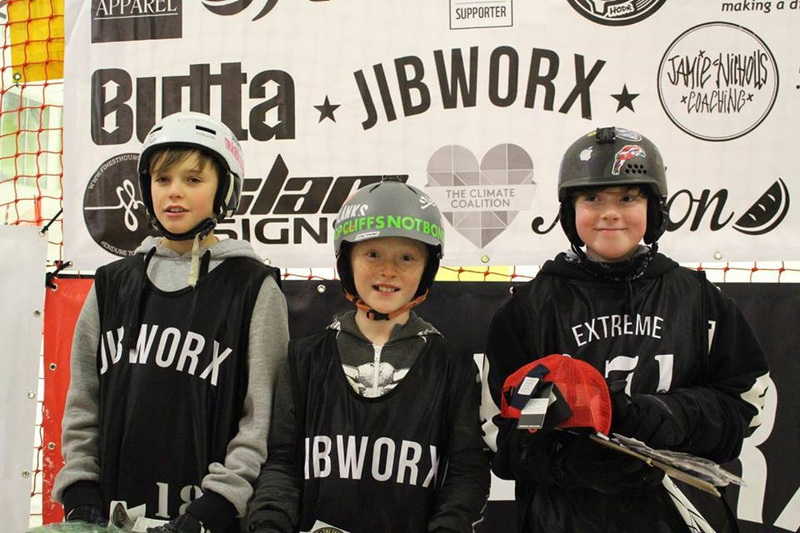 I was very happy that I got in to the final because I was in the under 16′ Category. I am feeling amazed and happy because I really like Planks Clothing and you have made me feel happier than you think for sponsoring me. I can’t wait to get my hats and clothing. I am going to try really hard to learn some new sick tricks. 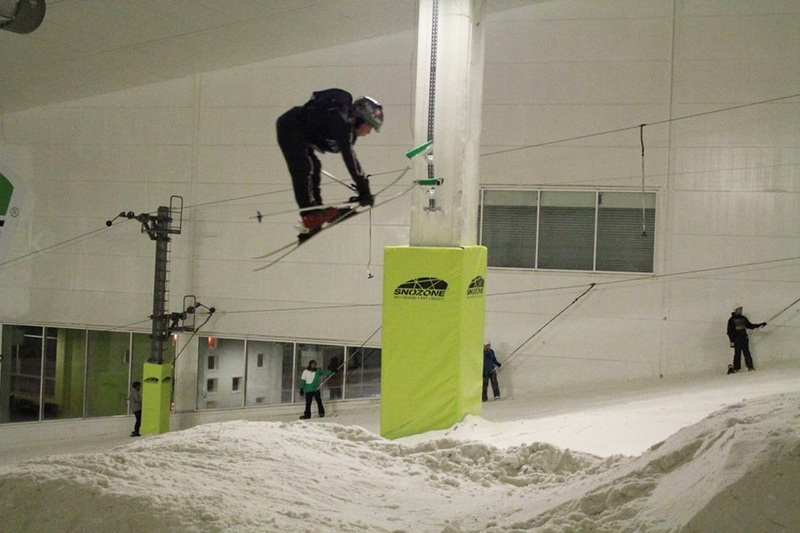 I have been to Snowzone in Castleford tonight and did a switch on to the rail to 270 blind out for the 1st time. I also popped on to the bigger rails tonight, i can feel my confidence getting better which is sickage.